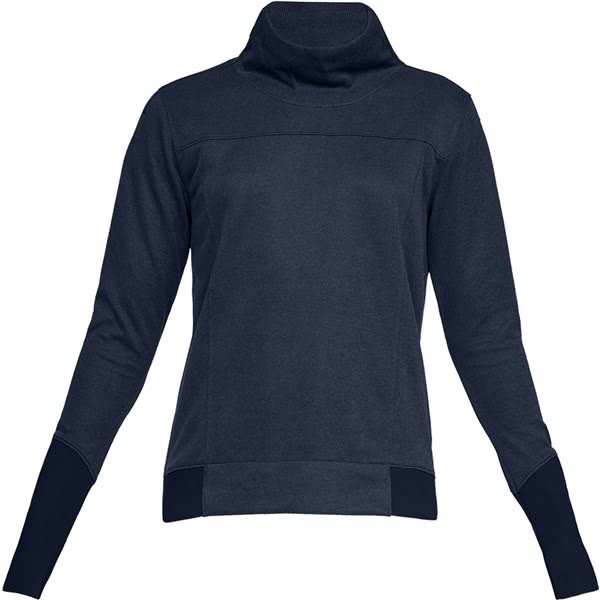 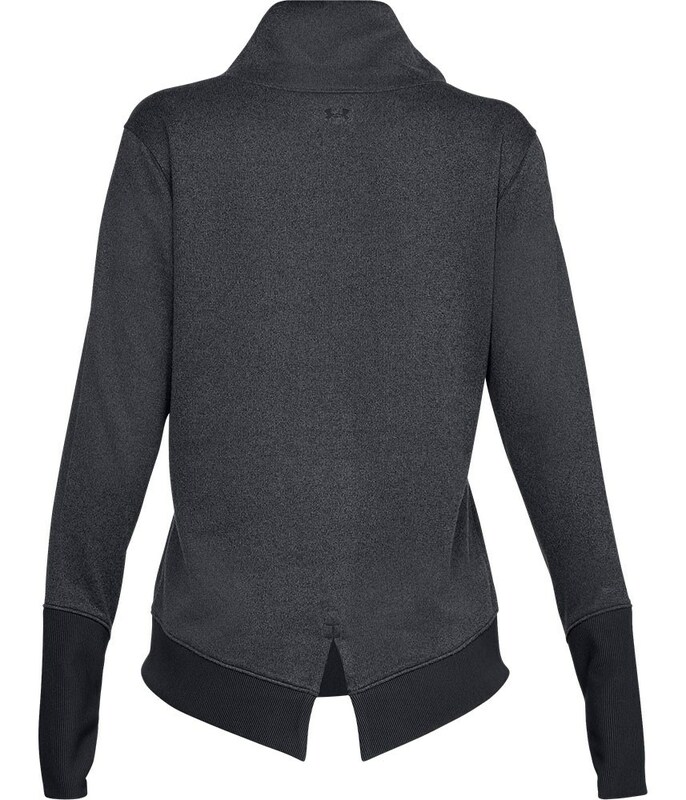 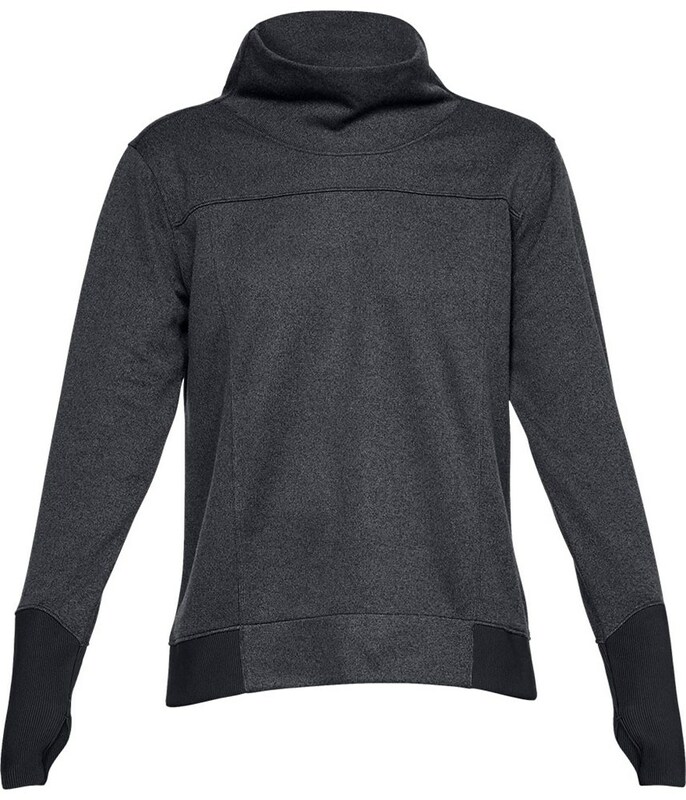 Under Armour have created the Ladies Storm SweaterFleece to deliver a versatile fashionable design that will keep you warm on and off the golf course. 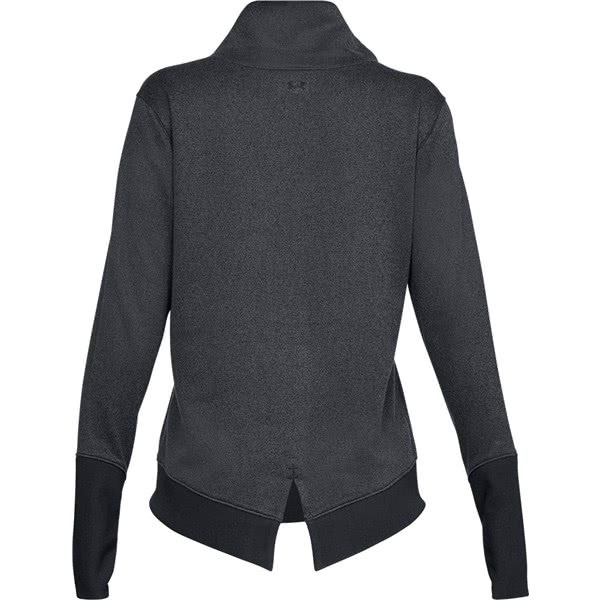 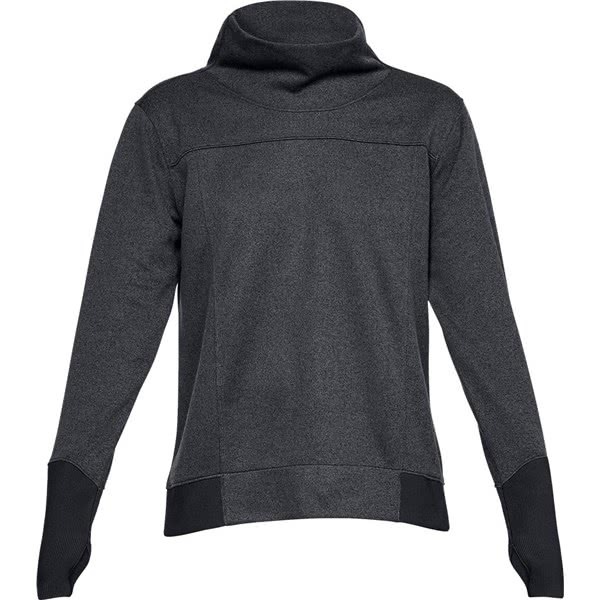 This lightweight heathered fleece fabric is soft, warm and features a brushed inner layer. 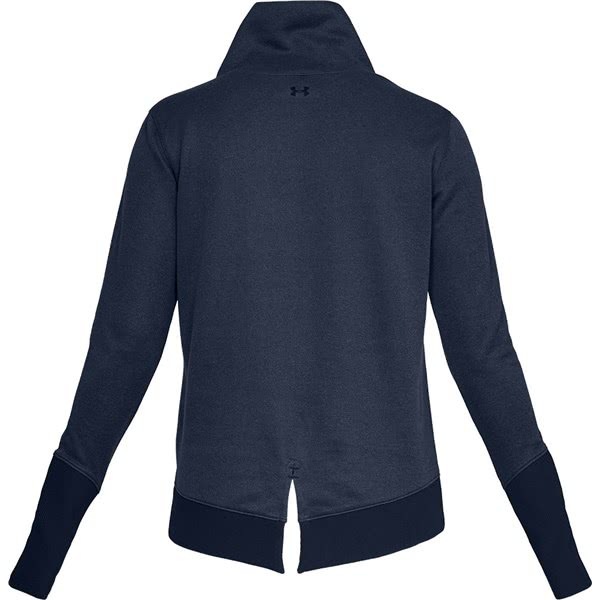 The outer of the Under Armour SweaterFleece features the excellent UA Storm technology that will repel water without sacrificing the breathable performance of this innovative fabric. 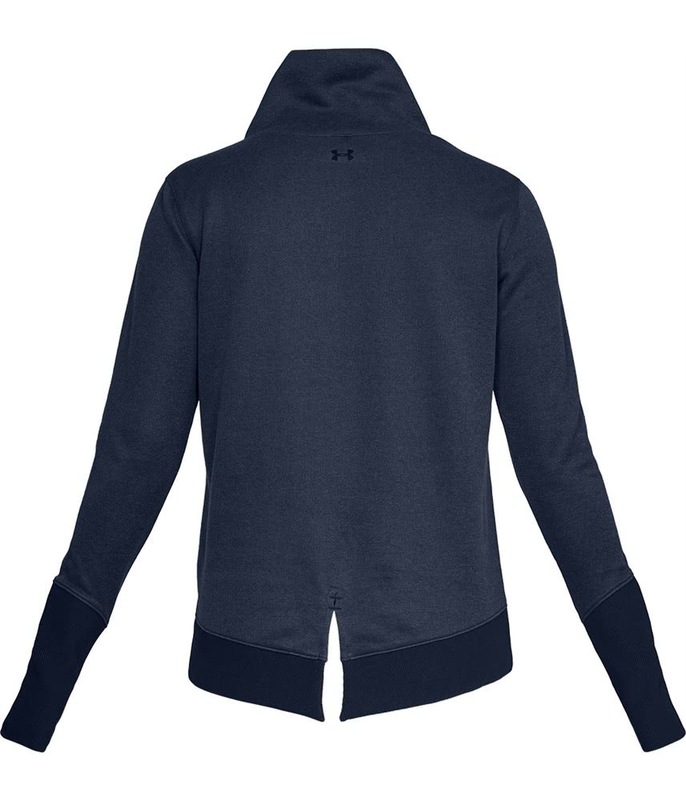 Under Armour have used a flattering asymmetrical, ribbed hem and cuff design to provide a fashionable and versatile design. 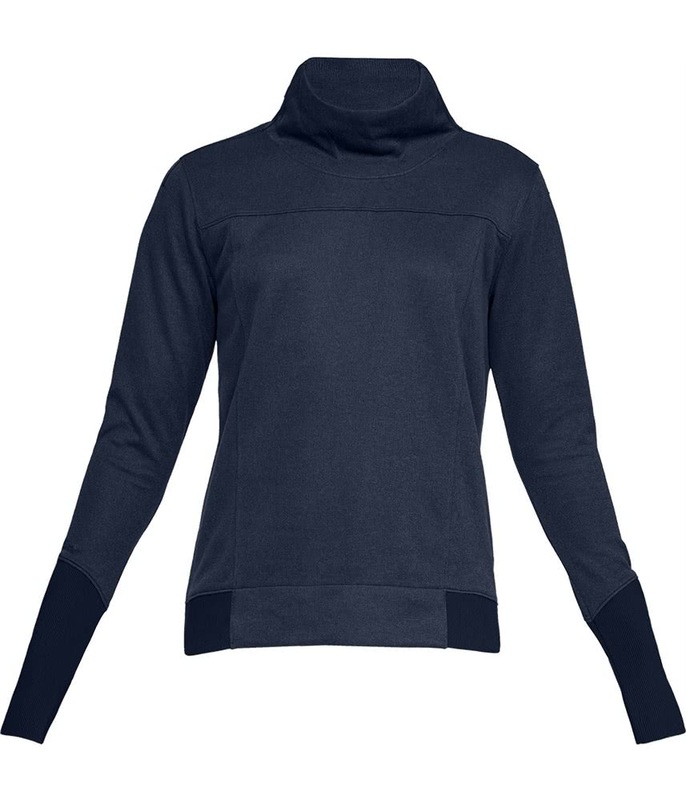 A drop, split-tail hem and mock collar construction has been added to provide further coverage, protection and style.